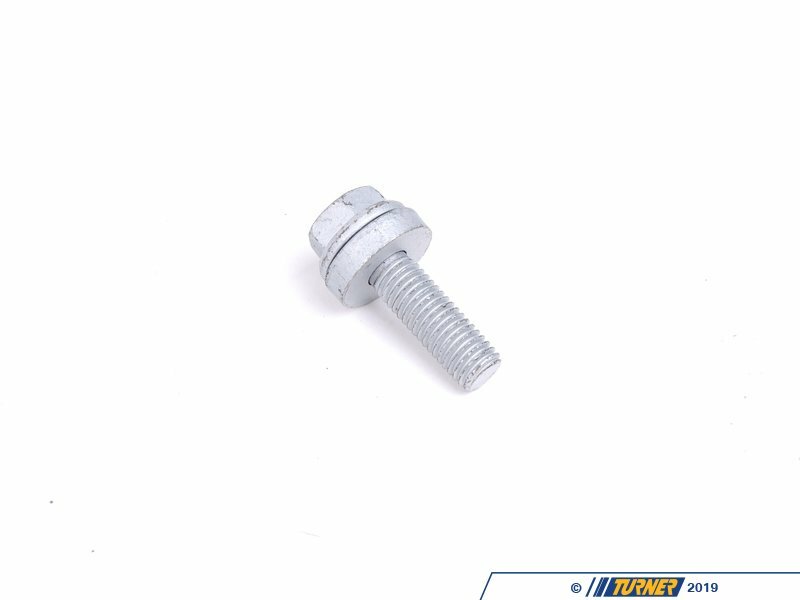 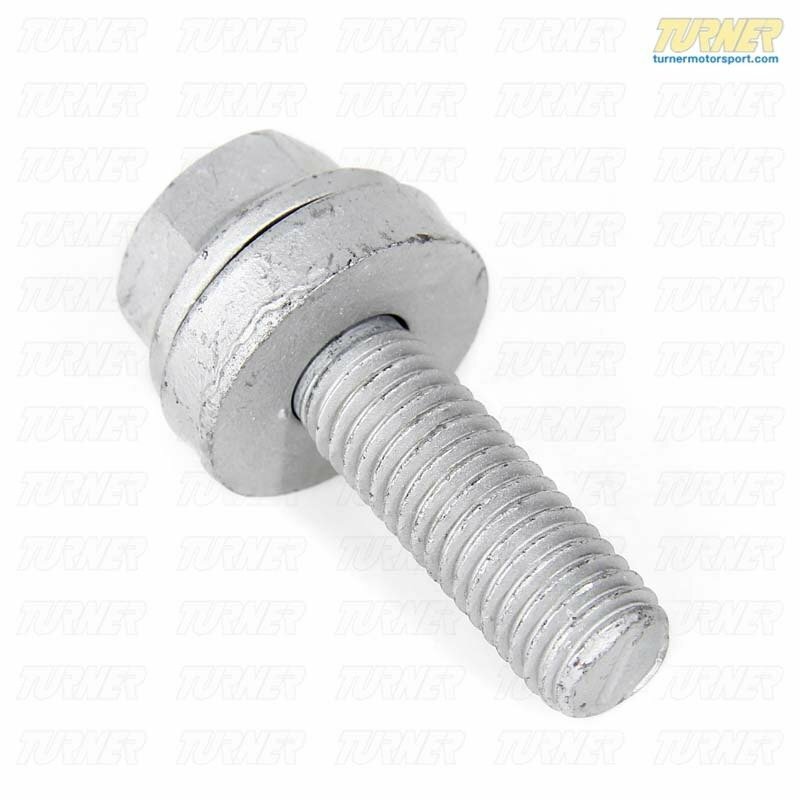 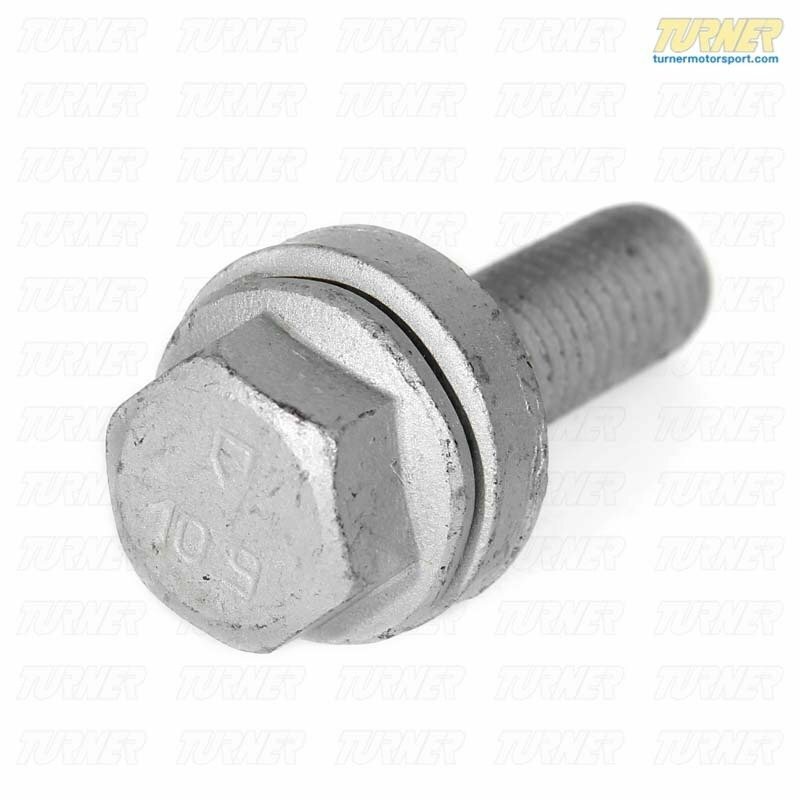 This wheel bolt secures the rear wheel bearing to the rear trailing arm on MINI Cooper R50 R52 R53. 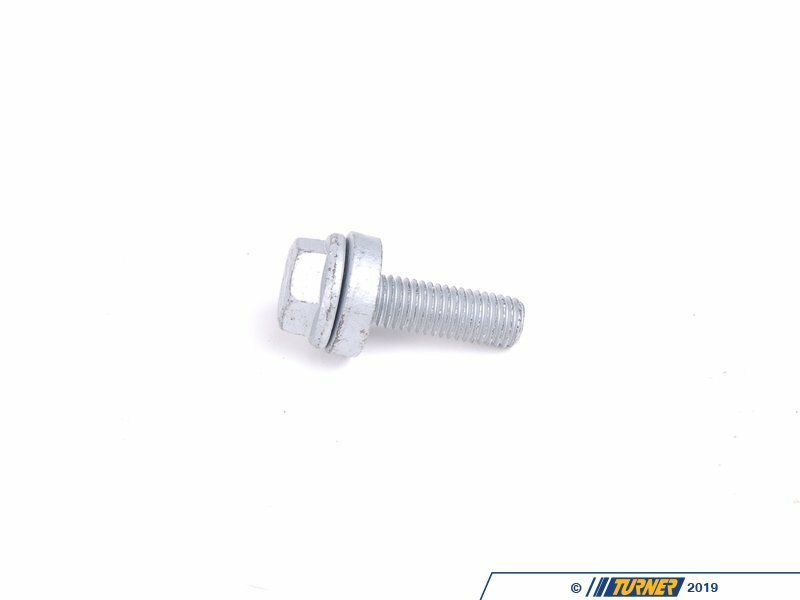 Four bolts are required per rear wheel bearing. 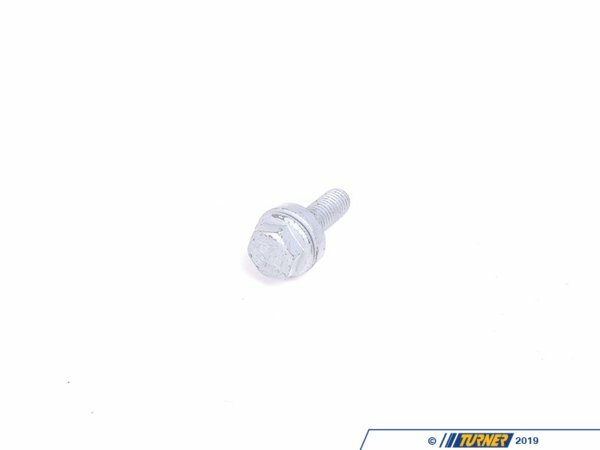 2005-06/2006 R52 MINI MINI Cooper Convertible, MINI Cooper S Convertible.